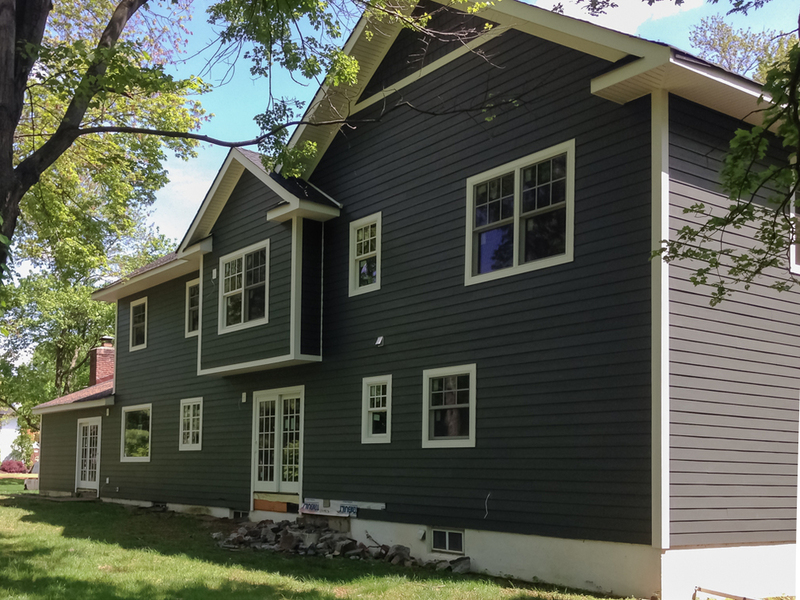 Get siding that will last for a lifetime with Colorplus Technology. Available in numerous towns in NJ such as Short Hills, Summit, Clark, Chatham, Westfield, and Scotch Plains. Multiple coats of color are baked onto the board, creating a vibrant, consistent finish for years of lasting character, adhesion and fade resistance. The range of products is so versatile that it’s easy to find a match for your existing style or completely transform the current look of your home! Watch this short video and see Above & Beyond evolve through the James Hardie Contractor Program.